The estimated value of the property? Indicate the approximate amount of the debt owing? It is important to note the results a not a quote or a pre approved loan offer. 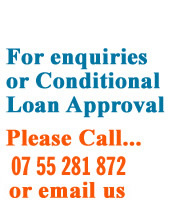 We suggest you seek independent financial and legal advice before applying for a loan with us.